Most of the android devices come with good internal storage space, but maximum of that is used by the operating system and pre-loaded apps. We do all kinds of things when using our Android device, starting from playing games, watching movies, listening to music and more, and all that is fun. Also, Android devices are made to capture excellent photos and videos which all together take a great amount of space on the phone. Now, if you want to download other useful apps on the device, it will make the storage full which then affects the phone’ speed and performance greatly. 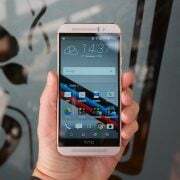 So, it is best to keep some storage space free so the phone can run smoothly. Every android phone comes with the SD card slot option, so you can easily transfer some apps to SD card to free up some spaces. So many SD card for android are available in the market. But, an important point should be noted that you can’t move all the apps to SD card as it completely depends on the type of phone you are using and on the app developer. The pre-loaded apps are not movable. Also, there are some apps that can be transformed to the SD card, but once moved they won’t work properly. If you want to delete some apps from the android device, learn the process here. 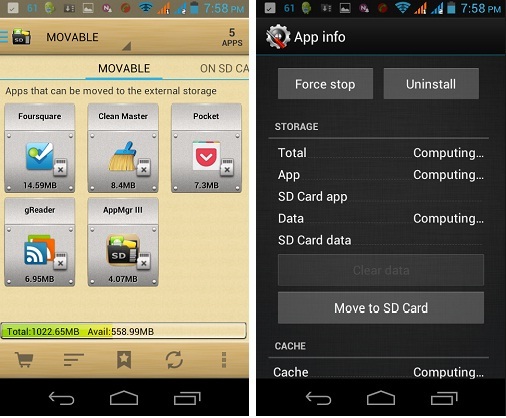 The best possible methods to move the app to SD card are explained here. The first method is very simple and you won’t have to download any other third party tool in order to smoothly complete the app transferring process. Click on the option ‘settings’ from the home screen. Next, click on ‘Application manager’ which will display all the apps downloaded and pre-loaded present on the device. Click on a particular application to move that app to SD As you click, all the detail information of that app will be shown. Tap the button ‘Move to SD card’ and it will successfully transfer the app to SD card. That’s it. The required time will fully depend on the size of the app. The same process should be followed for every app that you want to move to the SD card. But you can’t move all the apps in this process. 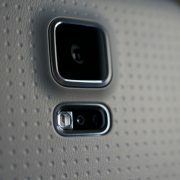 The non-movable app will have the button ‘move to SD card’ in gray color that says that it is not movable to SD card. In this method you will learn how to download apps to SD card using a third party app. This third party app is just used to show what apps are movable and what are not. The dedicated app is not used to automate the process rather it speed up the transferring process of app to SD card by letting you know beforehand what can be moved. 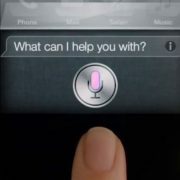 The advantage is that you do not have to check all the apps separately from settings. AppMgr III is the app that is being used here to know what apps are movable to SD card. Download the app and click on the option ‘Movable’ in the main interface. This will show you all the apps that are movable to the SD card. All you have to do then is to click on the app one by one and tap the button ‘move to SD card’ in order to transfer the app into the SD card. 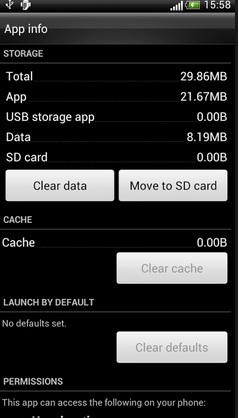 If you are curious to know how to download apps to SD card that are non-movable, read this method carefully. This is a four step process where you are first required to download android adb on the phone. Android SDK manager contains different tools and folders from which the folder with the tool ‘abd’ comes into work. If you have installed java on the phone, android SDK can be installed, including the tool adb that is being useful for this purpose. You will have to enable ‘USB debugging’ option, by going to the developer option. In case you are not able to find ‘developer option’, just head to ‘about device’ and tap on ‘build number’ 7 times. It will bring the developer option. Probes Android devices connected to the PC. Do this first to assure that the phone is being detected. This will display a numerical value to state where the default install location is (0: phone, 2: external). This results in the default install location to the external storage. The last step is to move the app to SD card as now all the grayed color ‘move to SD card’ button will light up to let you do the job easily.